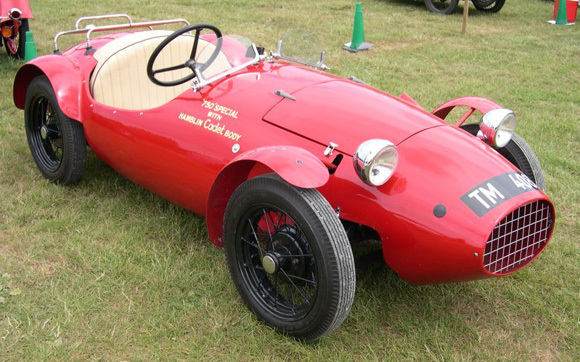 This year’s Austin 7 Rally at the National Motor Museum at Beaulieu (3rd July) will focus on ‘Austin 7 Sports & Racers’ - and there will be a special display of some rare and interesting examples. They will be joined on the rally field by a huge variety of other Austin 7 models and a great selection of trade stands catering for all Austin 7 needs. One of the joys of the marque is the ready availability of spare parts, making it one of the easiest and most affordable of pre-war cars to own. Beaulieu is home to a wide variety of attractions and the rally entry ticket also gives access to the historic Palace House and Gardens and The National Motor Museum. For entrants wishing to make a weekend of it camping facilities are available and on the Saturday there is an organised run through the picturesque New Forest followed by the ever-popular evening barbecue on site.